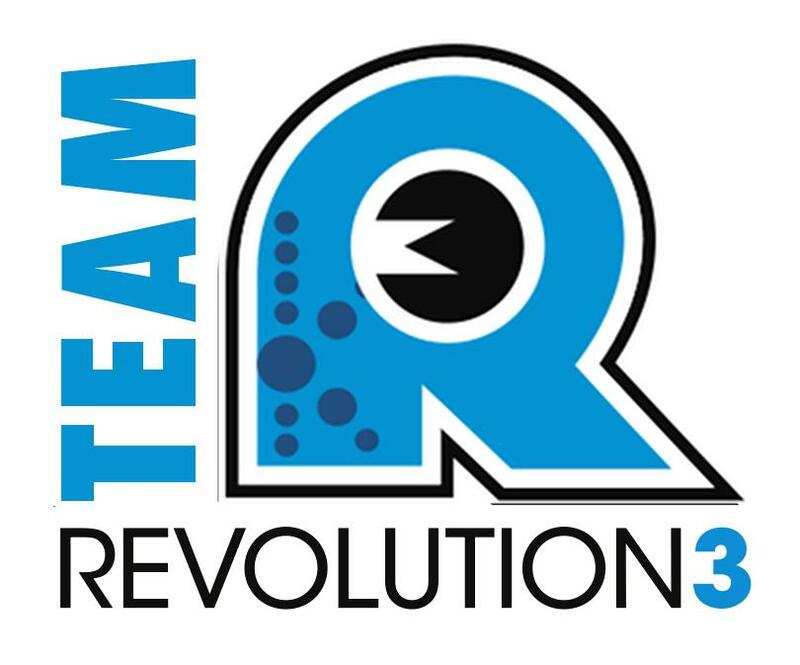 A few months ago, I applied to represent Team Rev3 in 2014, and then waited patiently for the announcements to be made. Out of over 600 applicants, only 8 new team members were to be selected, which is why I was quite humbled when the post came across Facebook on December 13, that I had made the team. I was selected…I was chosen…Wow, what a feeling! I know that I was amongst an awesome group of applicants, which made it that much more humbling. I’m so happy and so proud to be a part of such a fantastic organization and an awesome team. Thanks to all that supported and believed in me. I’m looking forward to 2014, which promises to be an unforgettable year of great friends, great fun, and AWESOME Rev3 racing! 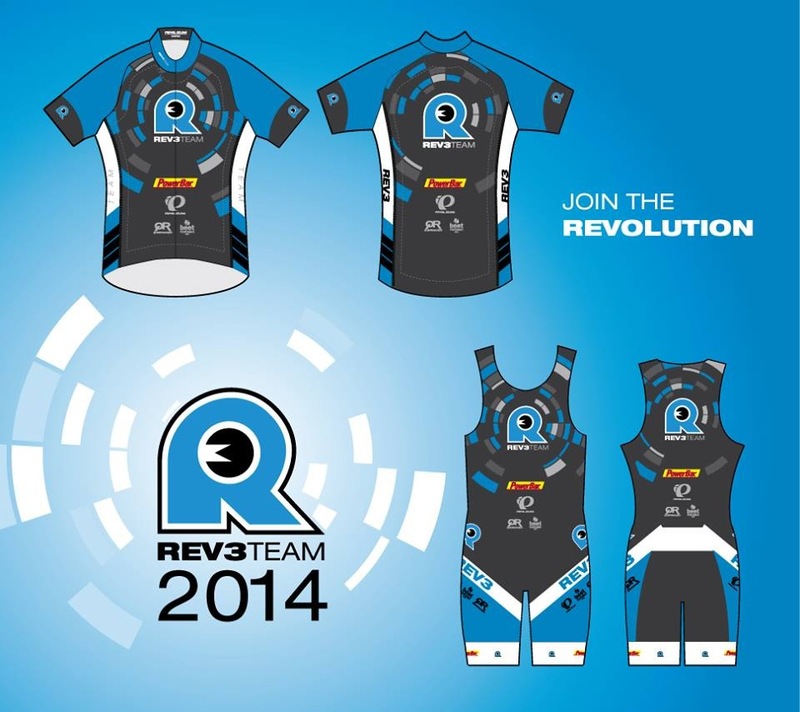 Team Rev3 Announcement – What a picture of me, right? This entry was posted in Triathlon and tagged bike, rev3, run, swim, team, teamrev3, triathlon, tritraining on December 23, 2013 by usmctriwife. Today’s training ride was perfect for the upcoming Revolution 3 Triathlon Half Full in Columbia, MD. 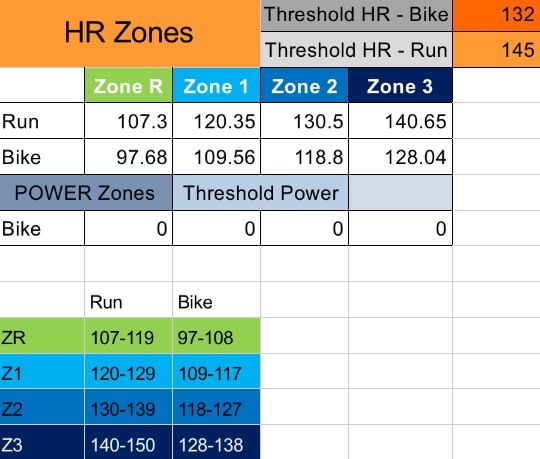 Garmin Connect – Sufferfest 70-miler. This entry was posted in Triathlon and tagged cycling, Quintana Roo, Rev3tri, sufferfest, triathlon, tritraining on September 21, 2013 by usmctriwife.